Cisco Services uses the RiverMeadow Cloud Migration SaaS platform in its Cloud On-Boarding Service offerings to help customers easily move entire server workloads to public, private and hybrid cloud environments. 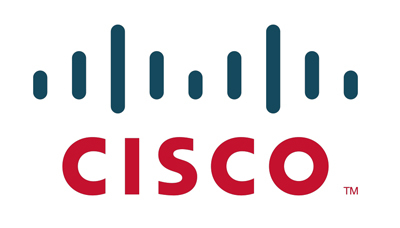 Cisco (NASDAQ: CSCO) is the worldwide leader in IT that helps companies seize the opportunities of tomorrow by proving that amazing things can happen when you connect the previously unconnected. For more information, please go to http://thenetwork.cisco.com.